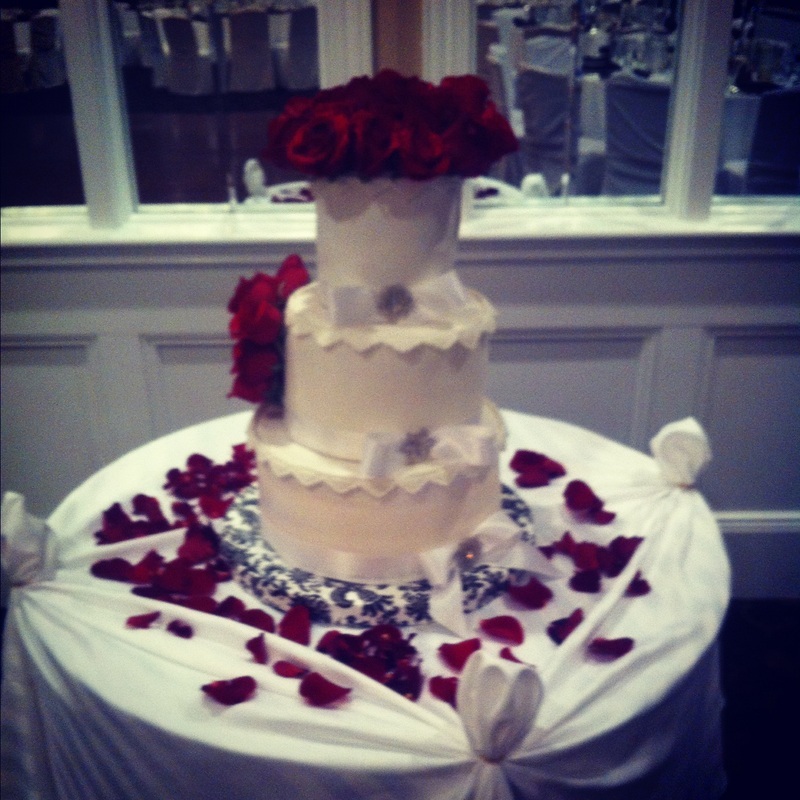 We Provide Wedding Cakes to make your Special Day Spectacular! Wedding Cakes start at $750.00. 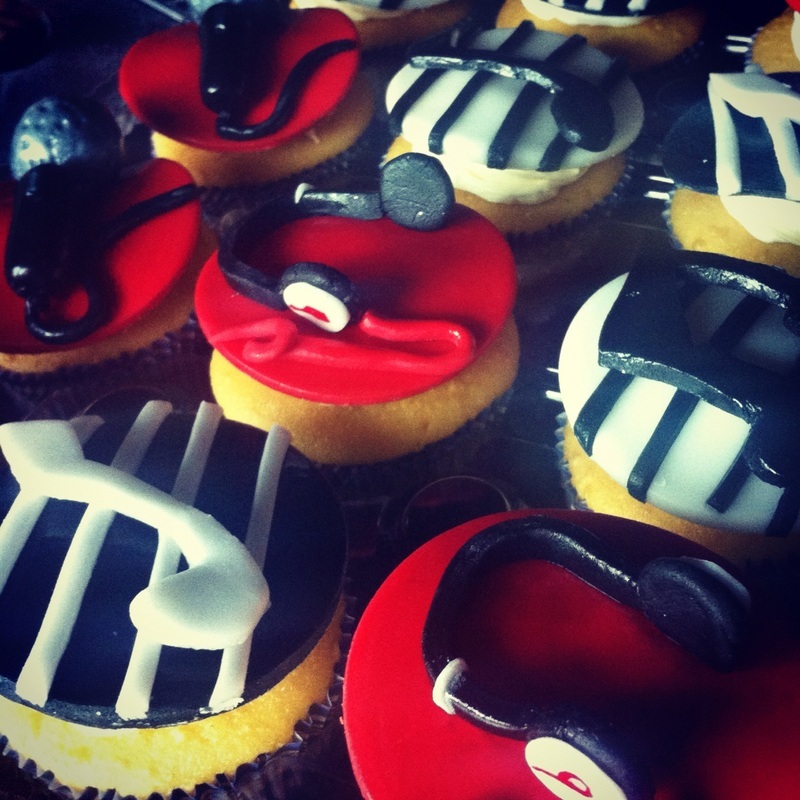 We offer custom cupcakes for your liking. prices start at $42.00 a dozen for decorated cupcakes. We Provide our very loved frosted cupckaes in a variety of flavors: Red Velvet, Chocolate Chip Chunk, Pumpkin, Chocolate Oreo, Banana, Butter Pecan Caramel , Vanilla Haitian Rum, Prices start at $30.00 a doz. 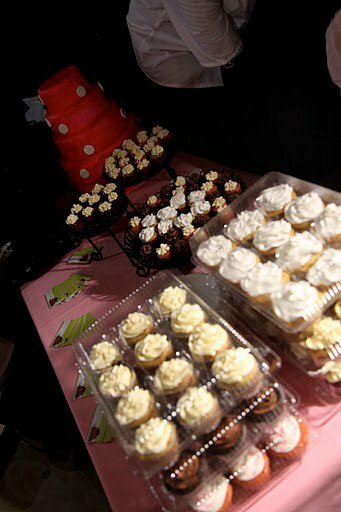 All Cakes, Cupcakes, and baked goods prices are all different depending on size, quantity and flavor.